Philippine Apple premium resellers Power Mac Center and Switch are now offering battery replacement for iPhone 6 and up. Local Apple premium resellers Switch and Power Mac Center are now offering battery replacements for the iPhone 6 and up for a discounted rate. This follows Apple’s announcement of offering battery replacement for out-of-warranty iPhones. Battery replacement fee for both starts at Php1,500, inclusive of parts and labor. 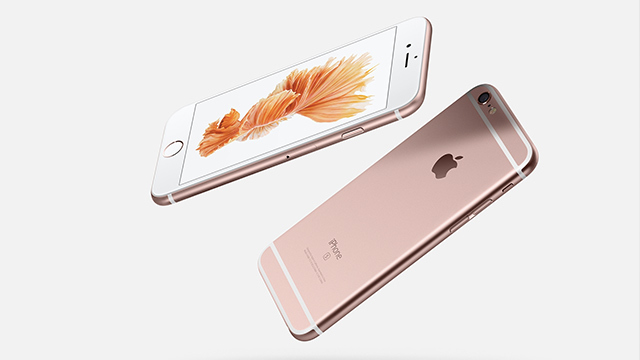 They will assess first if your iPhone 6 or up is affected before you can avail of the discounted rate. If you recall, Apple was caught throttling older iPhones to preserve user experience. As it turns out, the older the battery, the harder time it has keeping up with the iPhone’s performance requirements. In the US, the company offered discounted battery replacements for affected devices. Its good that local retailers are offering the service as well. Regardless if you feel that you’re affected or not, I recommend having your old batteries checked and replaced. For affected iPhones, this will restore peak performance of your i-device for just Php1,500. For Power Mac Center, you may call them at (02) 725-4762 or you may email them at [email protected] They may require you to bring proof of purchase.